Founded in 1986 by Sensei Kim Mesa. 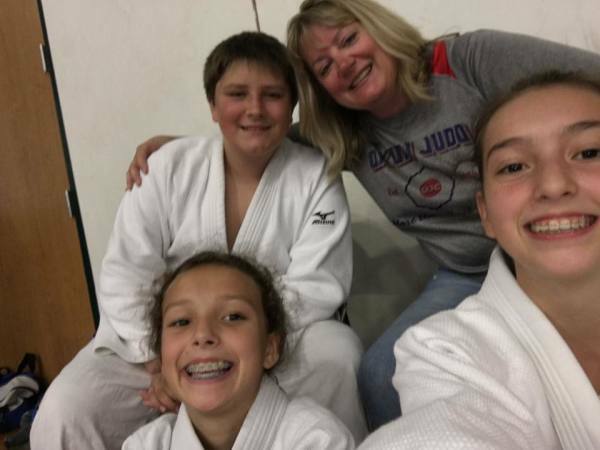 Okuri Judo Club is a family-oriented judo club with something for everyone. 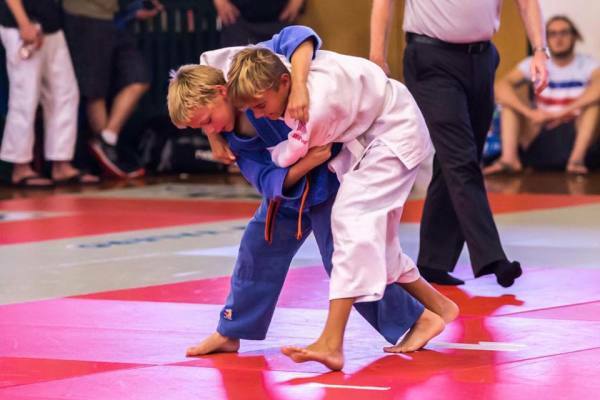 We have members who have been ranked on the USA Judo National Junior, Senior, and Master rosters and participated in the World Cadet, Junior, and Kata Championships and the World University Games. Looking was a fun activity for yourself or child? Looking for an activity to improve physical strength and condition? Looking for an activity to release stress? Looking for an activity to increase self esteem? 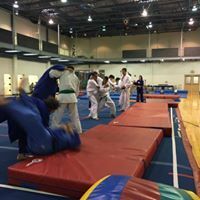 Classes are at the Hurst Recreation Center located at 700 Mary Drive in Hurst, Texas. 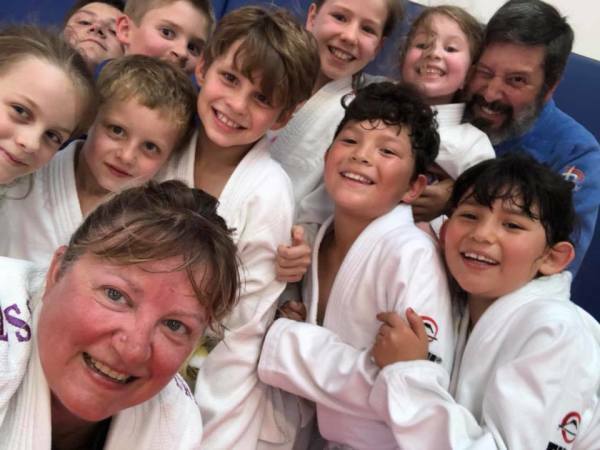 Our teachers teach judo for the love of the sport and keep classes affordable to cover basic expenses. Club dues are $42 per month. 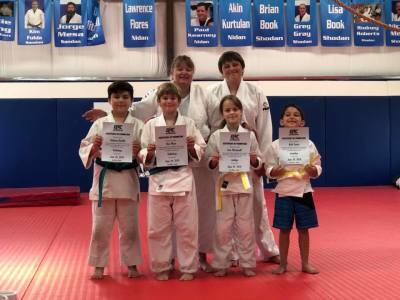 Kids' Class: Monday and Wednesday: 6:00 - 7:00 p.m. 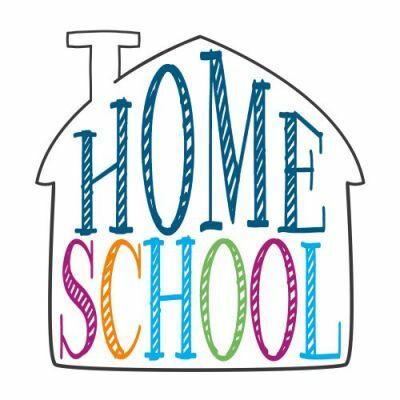 Adult Class: Monday and Wednesday: 7:00 - 8:30 p.m.
Thursday: 6:00 - 7:00 p.m. and Saturday 9:00 - 10:00 a.m.
Wednesday: 10:00 - 11:00 a.m.
Friday: 10:00 - 11:00 a.m.
Okuri Judo is proudly led by Sensei, Kim Mesa. 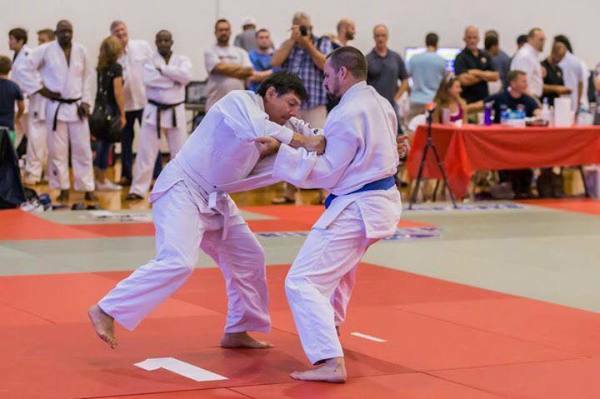 Sensei Mesa was promoted to 6th Degree Black Belt in March 2018 by USA Judo. 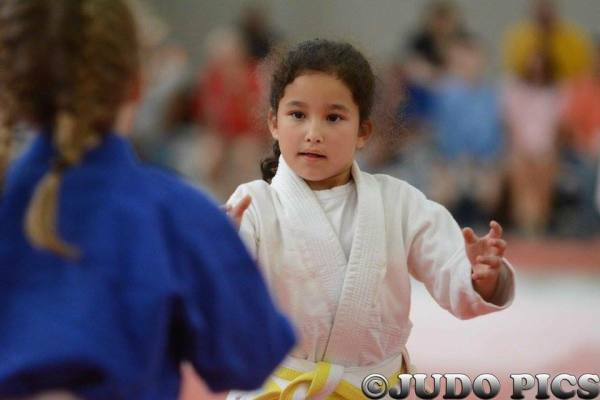 She is the only woman in Texas to be promoted to this rank be USA Judo, the National Governing Body for Judo in the US. 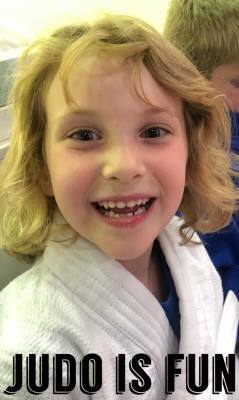 She also holds a Continental Coach certification certified by USA Judo. 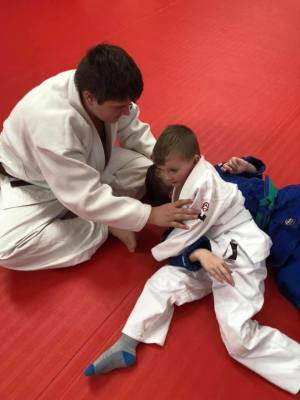 She is assisted by Jorge Mesa, 3rd Degree Black Belt. Sensei Kim Mesa founded Okuri Judo (OJC) in 1986. 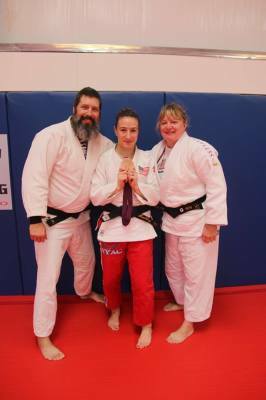 She personally has won medals and titles at Senior, Master, and Kata National Championships. She has shared her knowledge with many students over the last 30+ years. 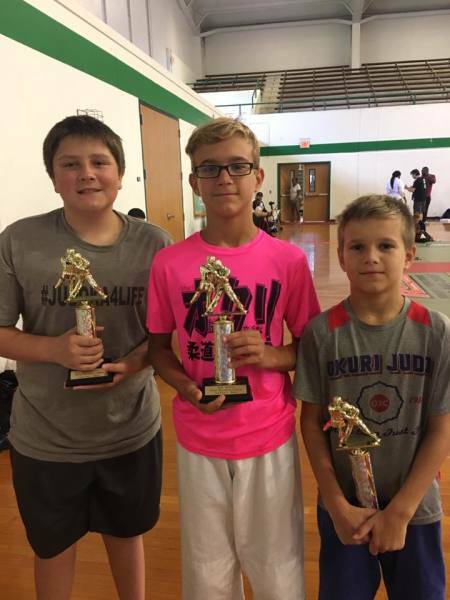 OJC students have won National Championship titles in both Shiai and Kata. 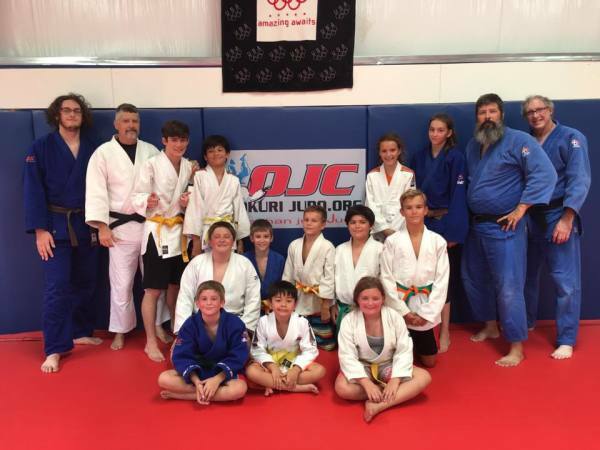 OJC students have been members of Junior and Senior Pan American Teams, World Kata Championship Teams, Junior World Teams, and World University Team.